Will with his first gray fox. 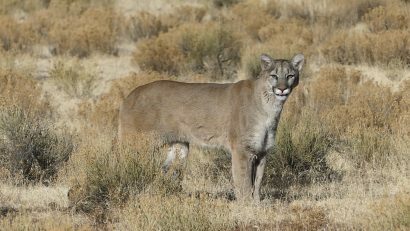 Our latest guided predator hunt took place this past week. Will took his first gray fox with Predator Exclusives. 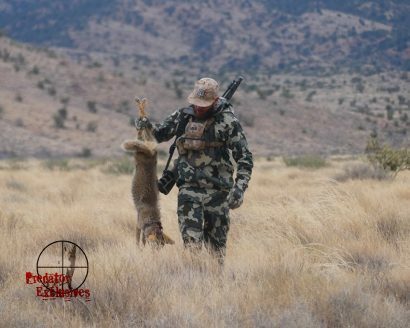 We will will soon be posting more video & pictures of all our predator hunts. So, make sure you keep checking in!